Love is in the air. Can you feel it? It’s all over Facebook for sure, and increasingly Pinterest, Twitter and Google+. There’s a fair bit being smooshed around on LinkedIn, too. No, not for Andy Murray finally making it world number 1. I’m talking about the internet’s mass outpouring of shameless devotion to video. But don’t get too sentimental – the fact of the matter is that as content marketers we need to sit up and pay attention. It seems that it was only a few years ago (probably because it was only a few years ago) that videos were a luxury or a “nice to have” part of our content marketing repertoire. Not anymore. 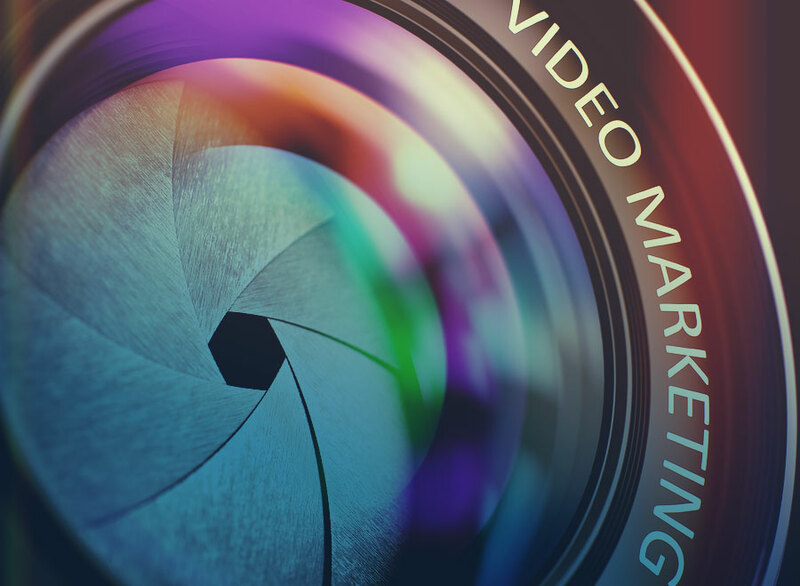 Today more than ever (though not as much as tomorrow), video marketing is critical. How critical? Well, that depends on how successful you want your company to be. Adelie Studios recently put together a SlideShare showcasing some truly wow-figures about the positive effects of video marketing. Get the picture? Not only is our love affair with online video positively nauseating, but, remedially, marketers who utilise the format get results. So, we all need a video marketing strategy. And the best place to start is of course with a promo. There are good ways and bad ways to go about this – but let’s today just focus on the good ways. In all honesty, video promos are in fact very similar to those good old TV commercials that we’ve all grown up on (I don’t think that shows my age quite yet). However, there is slightly more freedom online in terms of style and indeed content. What we all need to remember is that we’re competing not just against other brands, but news clips, comedy clips, and all those cute and cuddly cat videos that seem to gain so much traction on social media. Indeed, the competition from general users alone is rife, which means our promotional videos need to capture attention from the word go and be continuously engaging from start to finish – all while delivering our all-important brand messages. It’s certainly no mean feat, and so I want to show you a promo that I think ticks all the right boxes. Indeed, you may have seen it before – it’s quite famous, and many bloggers (including myself) have cited it as exemplary of what a successful promotional video looks like. Yes, it’s the DollarShaveClub.com promo. Enjoy. Now comes the problem-solving irresistible offer – “For a dollar a month we send high-quality razors right to your door.” The key here is in the highlighting of the problem that the DSC solution solves – i.e. that us beardy-weirdy blokes not only have to fork out a small fortune on razors to keep ourselves groomed, but we also have to remember to buy them. And here Mike is telling us that we no longer have to worry about either of these problems. $1 a month is nothing, and we will never have worry about forgetting to buy them again. Nice one, Mike. Nice one. If we weren’t engaged already, we’re now hit with a masterful piece of rhetoric. For indeed, the more cynical among us might assume that for such a cheap price we’re only going to be getting a shoddy product. Mike? “Are our blades any good…? No… Our blades are f***ing great”. Boom! Mike puts our doubts to bed immediately – and dropping the F-bomb makes us laugh and keeps us engaged. Genius. Now we’re hooked and paying attention, Jedi Mike begins a bit of psychological light-sabre play. How? By creating a mass enemy of the big brand razor companies. Once again, humour is used to steal our concentration – “And do you like spending $20 a month on brand name razors? Nineteen go to Roger Federer.” Damn right, Mike! Celebrity endorsements don’t come cheap, and I for one am sick of paying for them!! As if it couldn’t get any better, Mike next illustrates the added value of signing up to Dollar Shave Club – the fact that the company is creating jobs for real people (not the Roger Federers of this world (who, presumably, are imaginary)). This is actually quite a striking message, and not one a lot of companies go for. But the fact is that it’s an emotional one, and giving people work is good value – in fact it’s priceless. Next up we’ve got the call to action – to come and join the party. Again, this is brilliantly and hilariously (or even satirically) illustrated with a dancing bear, disco lights, pumping music, and mike blowing dollar bills all over the place (i.e. adding more value by showing all the money that you can save).